Perched above crystal-blue Caribbean waters on the edge of the rainforest, a new luxury travel experience will soon come to life. Viceroy Hotel Group, one of the world’s top 5-Star boutique hoteliers, has announced plans for Viceroy Bocas del Toro Panama. Viceroy Hotel Group always delivers one-of-a-kind lifestyle experiences that bring together provocative design and intuitive service in sought-after locations. Signature brand amenities and services created for the diverse business and leisure guests include dynamic dining venues featuring world-class culinary talents and destination spas specializing in health, fitness and beauty. Current properties include hotels and resorts in Abu Dhabi, Anguilla, Beverly Hills, New York, Riviera Maya, San Francisco, Santa Monica, Snowmass, St. Lucia and Zihuatanejo with forthcoming openings in Algarve, Cartagena, Chicago, Dubai, Panama and Turkey. Viceroy´s overwater Villas in Bocas del Toro are no doubt an unprecedented hospitality experience for the region. It is difficult to express in a few words what you can feel when you visit the Bocas del Toro archipelago. It is a unique place to find yourself; its lush tropical vegetation, fauna only found in this part of the world, opportunities for diving and snorkeling the unbeatable Caribbean ocean, the possibilities and opportunities for an amazing experience are unbound. A special natural beauty surrounds Bocas del Toro, inhabited by a blend of indigenous, caribbeans, latinos and foreigners living in harmony. Bocas del Toro is not just a beautiful archipelago lost in time, blessed by nature – Bocas del Toro is an example of coexistence and multi-cultural respect for everyone. Behind the door, the adjacent San San Pond Sak, a wetland of international importance that covers an area of 16,125 hectares (39,850 acres) and is one of Panama’s protected areas with the greatest biodiversity. The location: exotic. The allure: intoxicating. On the crystal-blue Caribbean, in an archipelago of rainforest islands, just a short flight from Panama City, there unfolds a travel experience like no other. 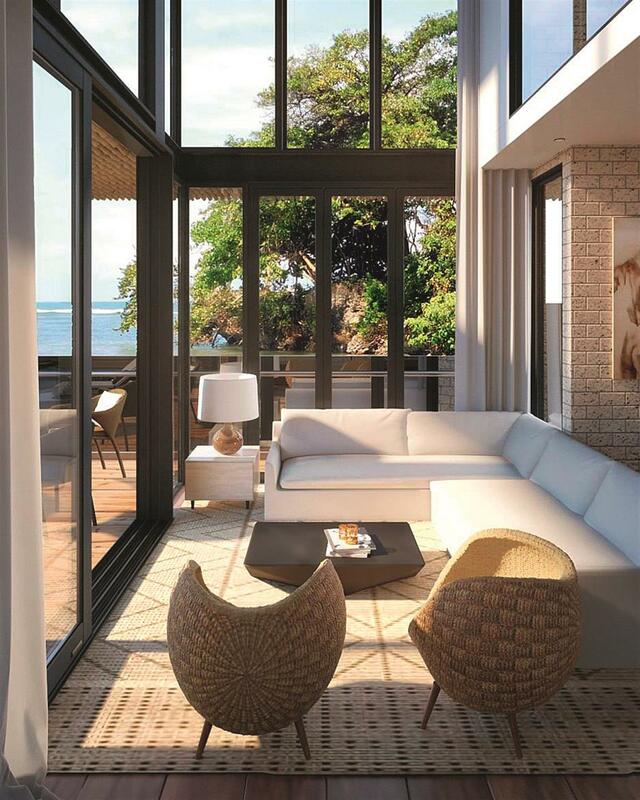 Viceroy Bocas del Toro Panama will feature 42 private overwater villas — a first-ever for the region and the pinnacle of what makes this destination truly extraordinary. The property includes three miles of private white-sand beaches perfect for sailing, snorkeling and surfing, and the surrounding rainforest is an ecologically rich landscape ripe for exploration. The resort will be eco-friendly, and powered by sustainable technologies. 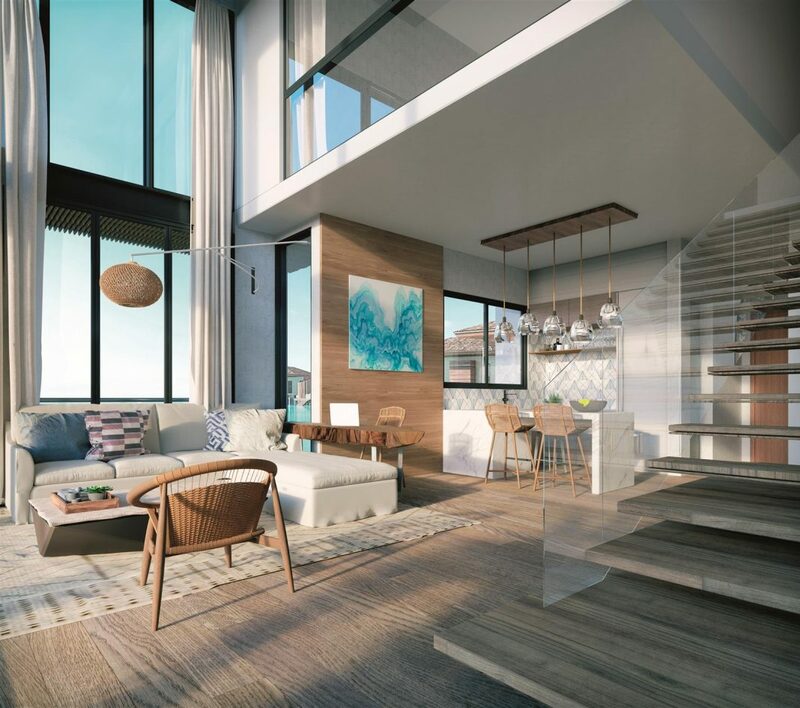 Viceroy Bocas del Toro will feature 186 modern guest rooms, including 42 overwater villas offering breathtaking vistas of the Caribbean coast and ocean, each with its own private plunge pool and direct access to the ocean by deck. Exclusivity is all part of the experience. The destination, while a quick trip from Panama City, is accessible only by boat, seaplane or helicopter. Culinary options are also ripe for exploration: There will be eight restaurants and lounges, ranging from an elite fine-dining enclave to a relaxed beach grill. Also planned will be indoor meeting space, a fitness center, a cinema lounge, a library, and a spa featuring private rejuvenation pools tucked in blossoming pockets of the rainforest. Travelers attuned to Viceroy’s unmistakable attention to style and hospitality can expect its signature programming and vibe, made possible through curated, authentic local partnerships. Viceroy Bocas del Toro is now offering 37 villas and 127 residences of one, two and three-bedroom for sale to private owners for personal use and/or as investment that will become part of the resort’s rental program. Spanning across the water, they are remarkable examples of effortless luxury, featuring indoor/outdoor living space, contemporary interiors and epic views of the lagoon and beach.The sale of real estate and private residences will be managed by IMI for inquiries originating from the US and Canada, and Venegas International Group, an International Miami based Real Estate Company, founded by Monica Venegas, with over twenty years of international experience in luxury and exclusive developments worldwide with a main focus with high end Miami’s real estate.